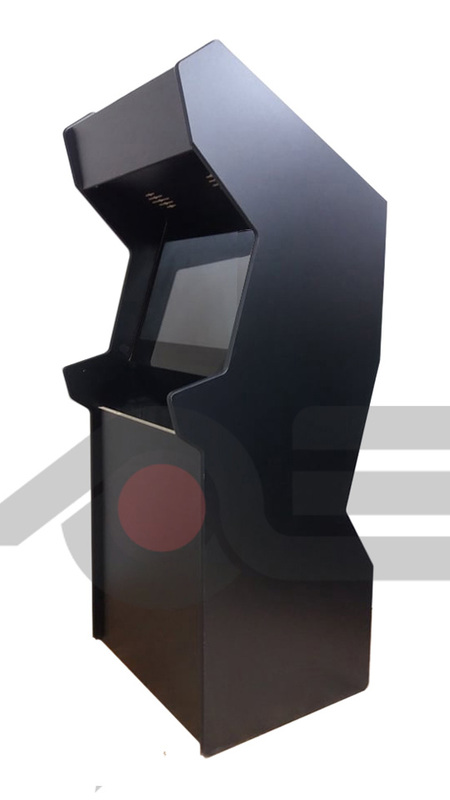 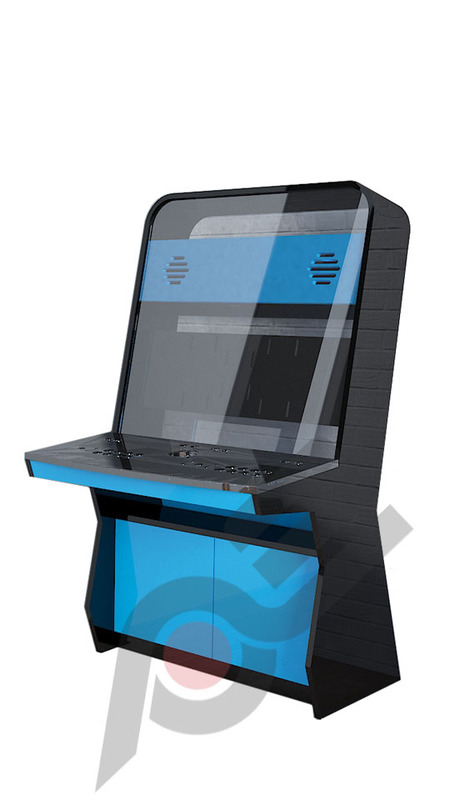 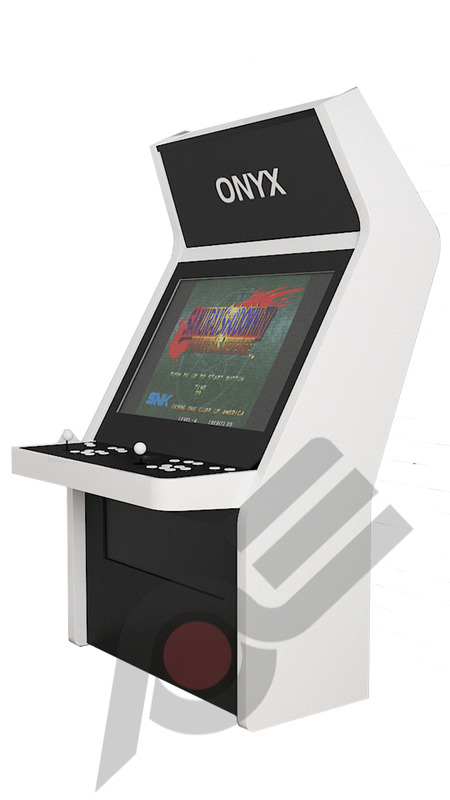 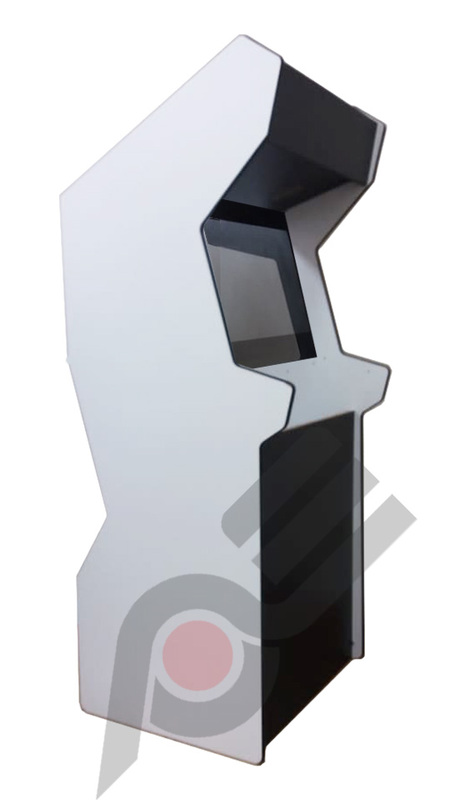 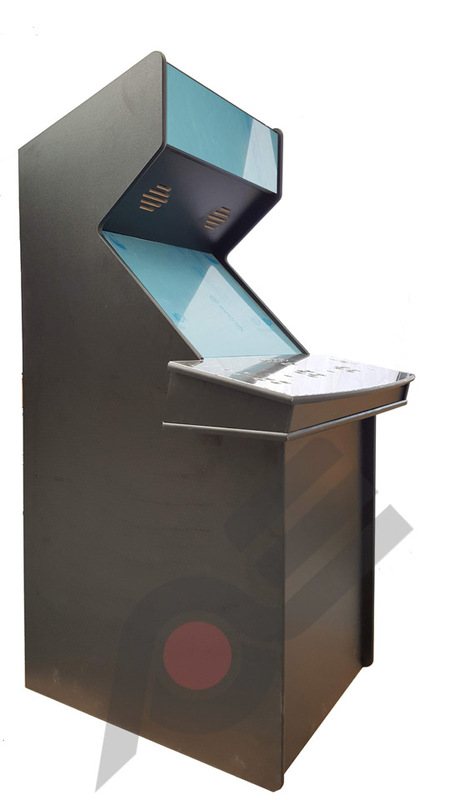 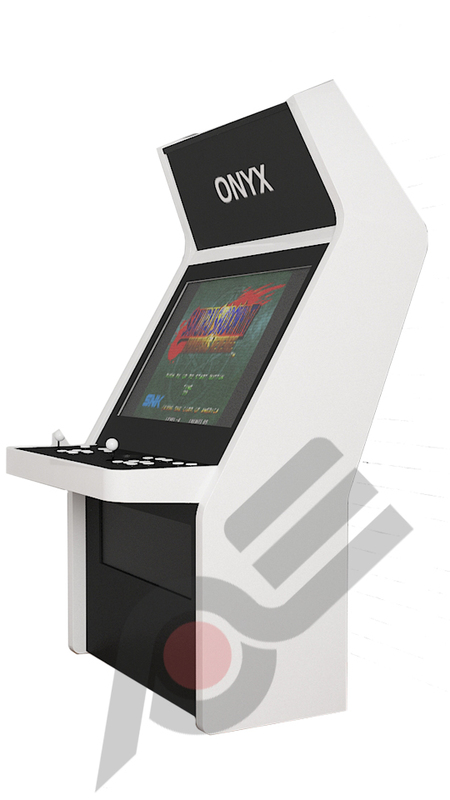 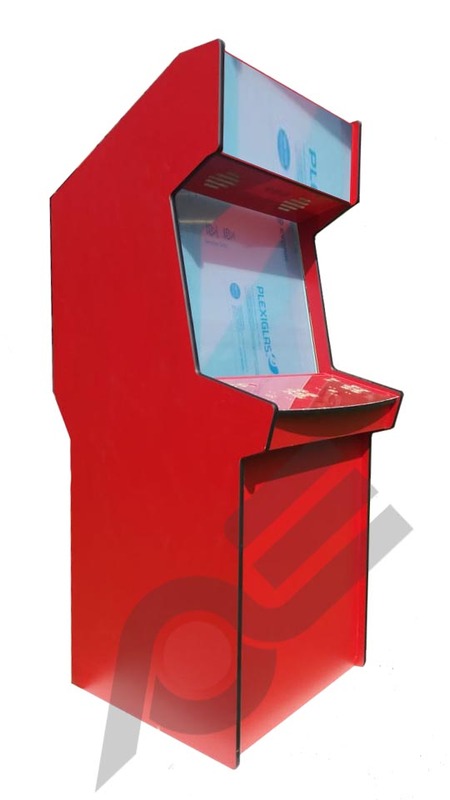 We are proud to present our new range of pre built Arcade Cabinets – the Hyper Arcade range! 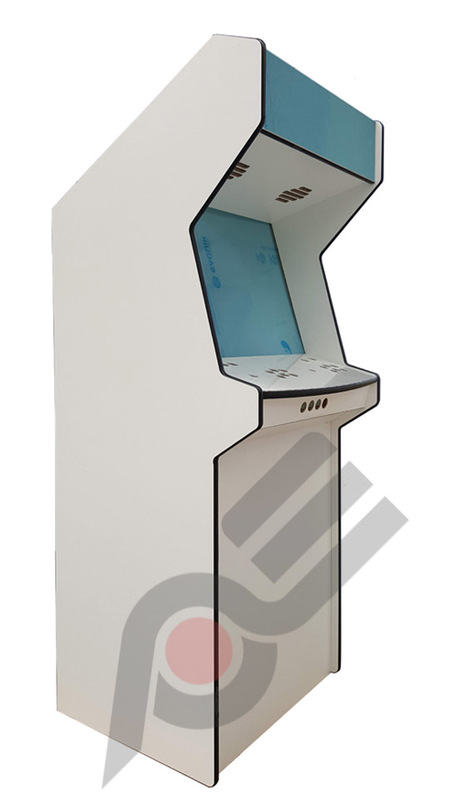 This range of retro style pre built cabinets is a self build system which you can also customise with various colours, shapes and upgrades. 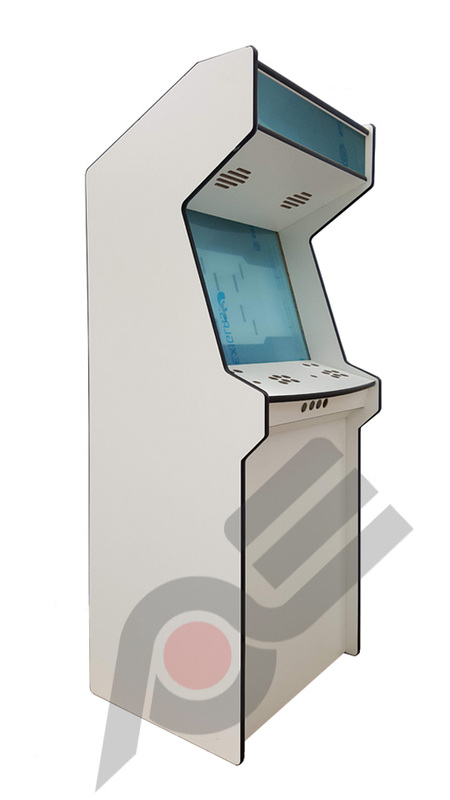 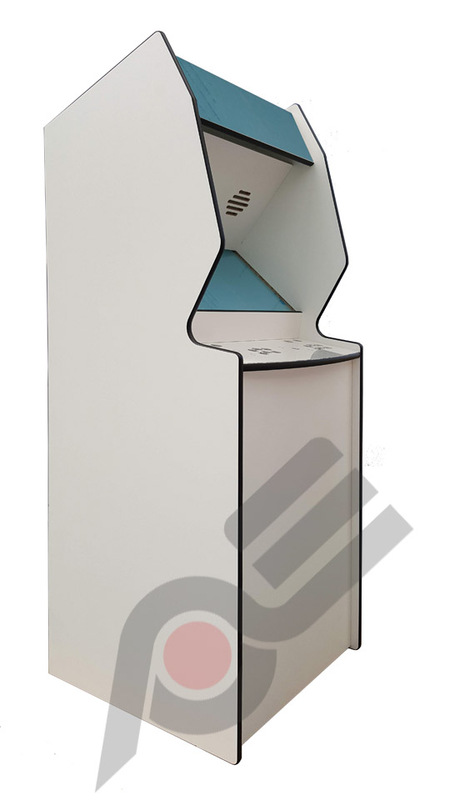 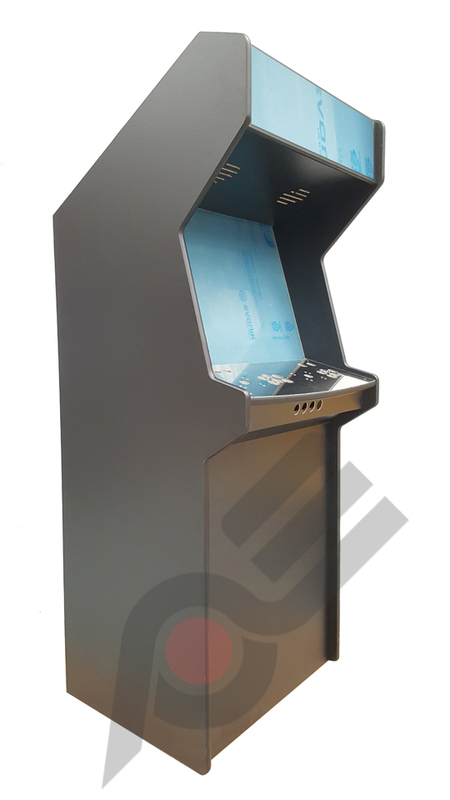 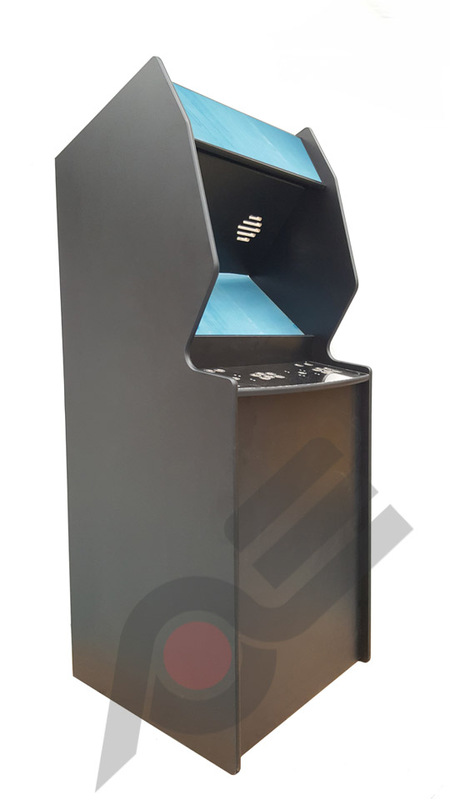 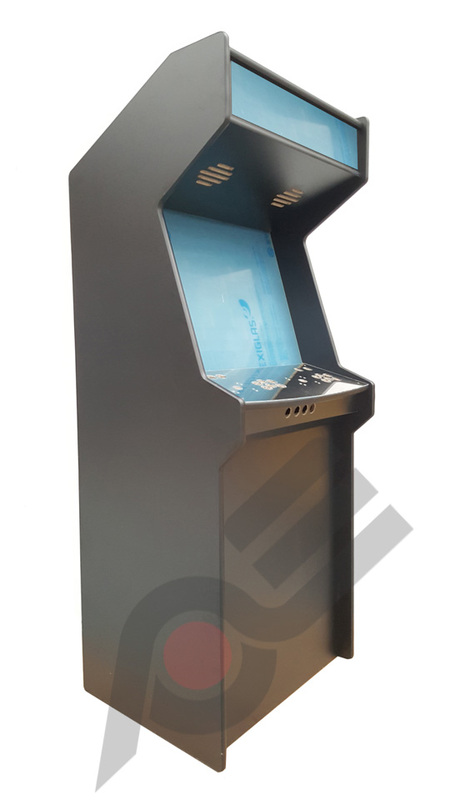 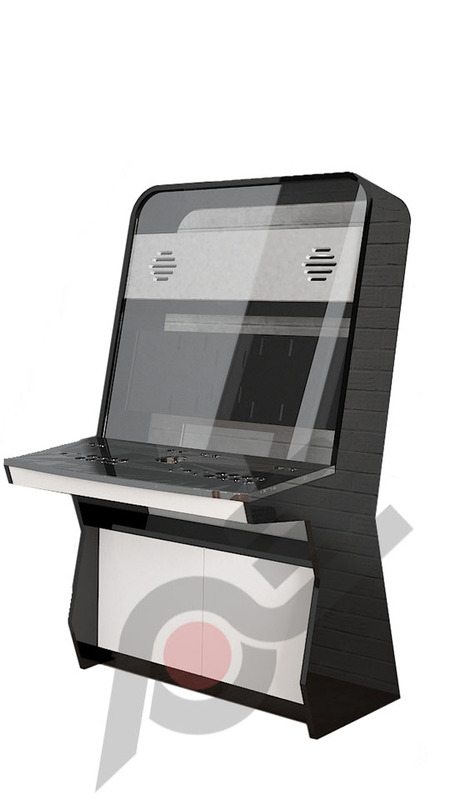 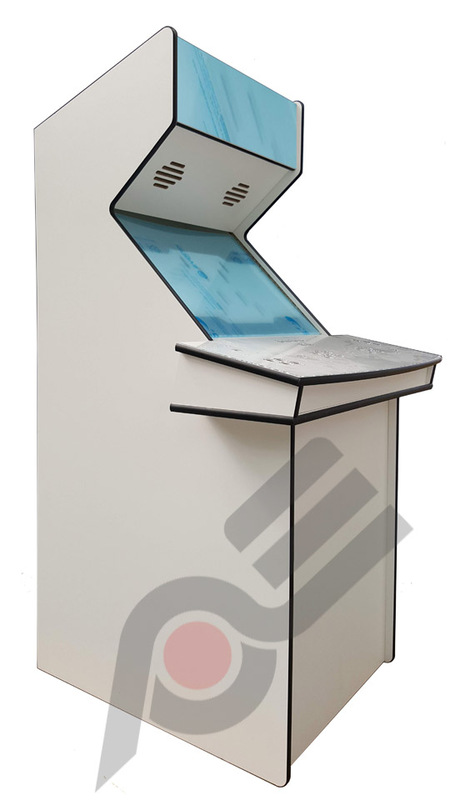 Choose your finish colour, choose your edging colour , choose your control panel colour and even update with an Arcade Europe patented PCB and wiring harness and then have it delivered pre built ready for project!